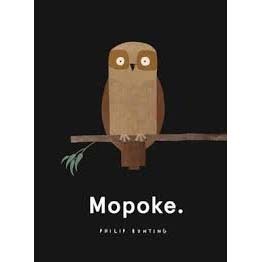 This is a Mopoke. Mopoke loves peace and quiet. He is about to find out that you can’t always get what your want. Visually brilliant, and hysterically funny, Philips pictures tell a thousand words, with the support of some very sparse, but hilarious, text. This is a book destined to become a classic.